Casement windows are the most popular style of windows. 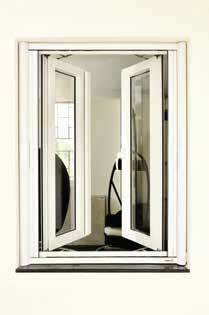 An extremely versatile window that will suit most homes where-ever you live. Featuring fixed panes, top opening fanlights and side opening lights, casement windows can be combined to create an almost limitless range of styles. 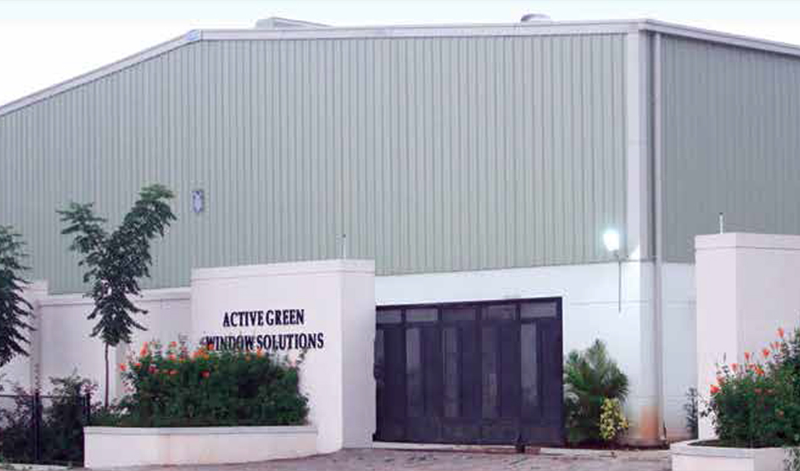 Providing the benefit of noise reduction, low maintenance, safety, security, and energy efficiency.